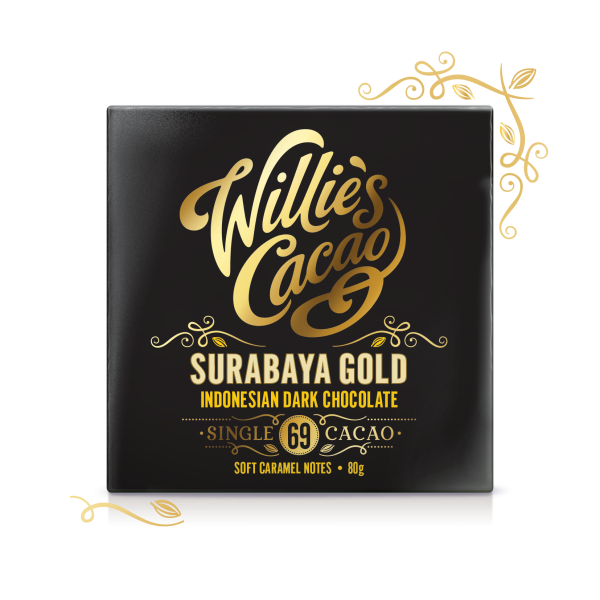 This Javan Light Breaking bean is an adventure in taste, with its criolle characteristics and rich caramel and toffee flavours born in the volcanic soils of Surabaya. 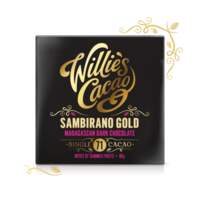 That's why Willie makes his chocolate from 'bean to bar', to capture the mind-blowingly different flavours from the great cacao regions of the world. (69% minimum). Ingredients: Cocoa Mass, Cocoa Butter, Cuban Raw Cane Sugar. 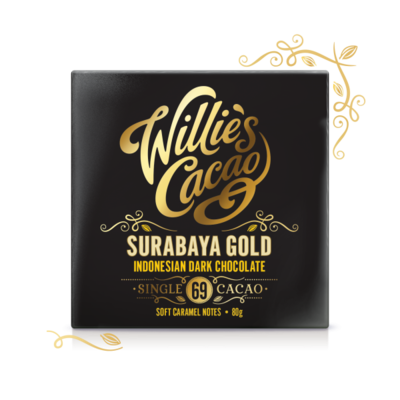 THIS PRODUCT MAY CONTAIN TRACES OF NUT.